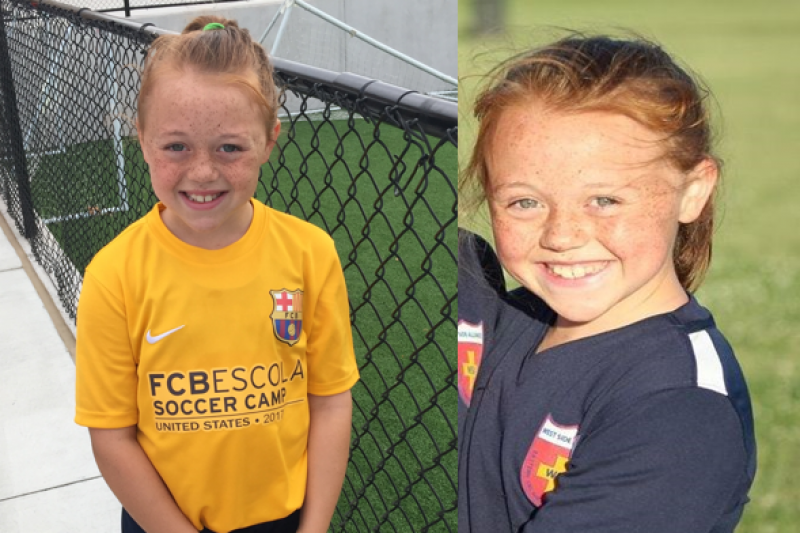 Fundraiser by Kit Kelley : Please Help Addy get to Barcelona!! Please Help Addy get to Barcelona! !